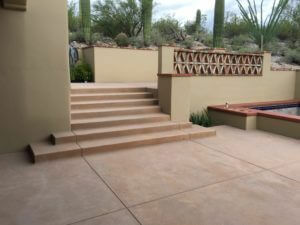 Featured is a colored concrete patio with steps in an etched finish with concrete pool coping. 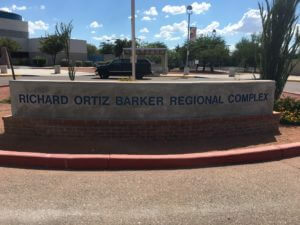 Optimum Concrete, Tucson, Arizona Concrete Contractors. 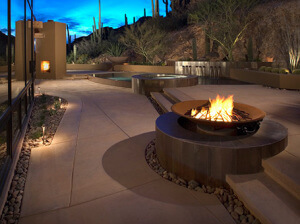 Beautiful Custom home in Tucson, Arizona. 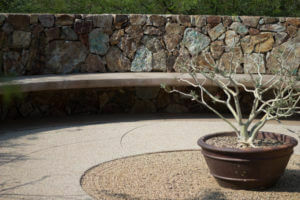 The pool and hardscape was designed by Bianchi Designs located in Phoenix. 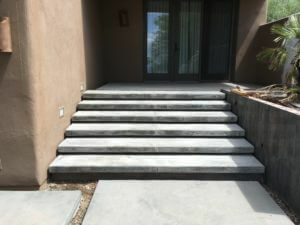 The patios, steps, pool deck, and decorative hardscape was done in a colored concrete.